Hey y'all! Influenster recently sent me another one of their Bite Beauty voxboxes and I was super excited to get it! 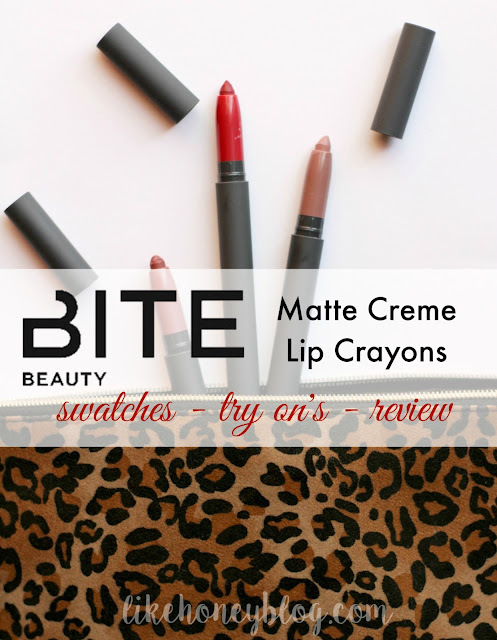 I love Bite Beauty and their packaging so I had high hopes for these Matte Creme Lip Crayons. This is probably my favorite shade I received. 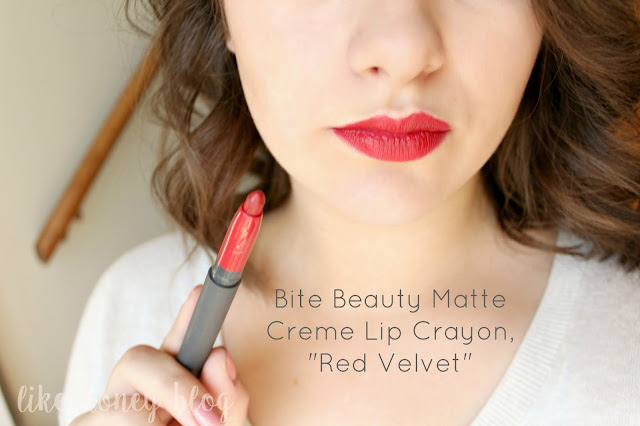 It's a bright, neutral to cool-toned red that brightens your teeth and looks great on a range of skin colors. It's an almost perfect shade match for NARS Velvet Matte Lip Pencil in Cruella, as well. I thought when I swatched this that I was going to absolutely love it because it, too, looked so similar to one of my favorite NARS Satin Lip Pencils--Rikugien! Unfortunately the shade is just shy of a perfect match and the formula was lacking so I can't consider it an alternative for my tried-and-true. Jenner-esque here. Don't be fooled though, this cool-toned pale pink looks awful on my warm skin tone and literally made me look like a corpse. No thanks! 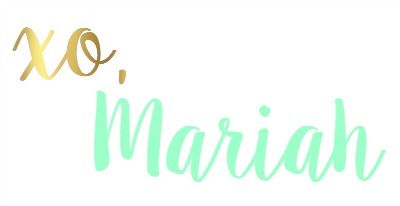 A couple of these are close dupes for NARS products! I threw in my NARS Rikugien dupe from Sonia Kashuk as well which actually ended up being closer in color. Great Application: I always prefer lip crayons or pencils to actual lipsticks because the application tends to be easier and these were no exception. Super smooth and buttery formula. High Pigmentation: These swatched bright and completely opaque. One layer is definitely plenty! Great Packaging: Though I was let down that these pencils didn't have the magnetic lid like some of Bite's other products, the thing that really won me over was the twist up tube. No more sharpening! NOT Kiss Proof or Long Lasting: This is not a product that is going to make it through a single cup of coffee, much less a makeout sesh. I had it on for about 8 hours and if I even bumped my lips with my hand I needed a makeup wipe. By the end of the day it hadn't faded much on the outer edges of my lips but it was gone from the center to the middle. 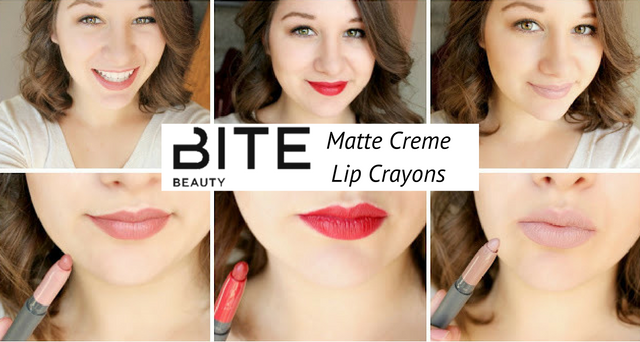 NOT Fully Matte: While these claim to be a matte lip crayon, they are actually more of a satin creme and are really not matte at all. 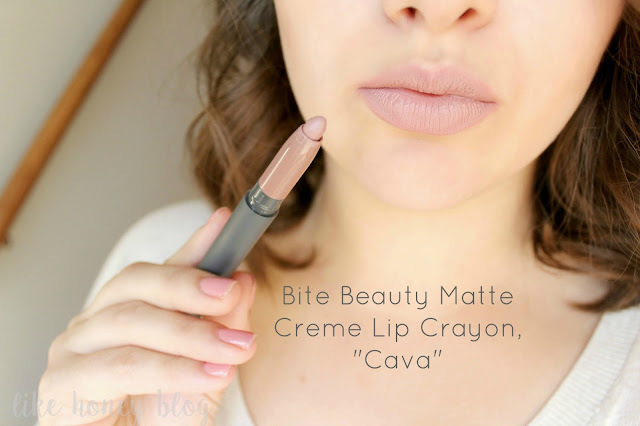 All in all, I think this is a nice lip product and the colors are great, but if you're looking for something you're not going to have to reapply every hour, skip this one.